Lennox looking rather more peaceful – with Roisin Carolan having the time of her life. 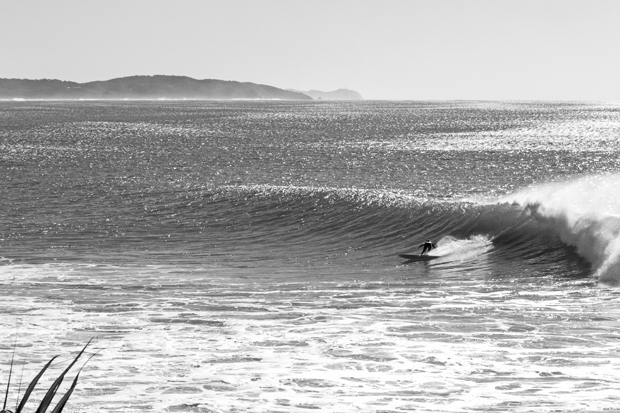 This shot by Fran Miller is the opening double page in the “Queen RoRo” article in the current issue of the mag. Update: Police are investigating whether a man who allegedly held a woman's head underwater in a surf rage incident at Lennox Head last month could face further charges. Insp Lindsay said police will also allege the incident was captured on video and will be presented to the court. "We will allege the video was taken by chance of someone else out in the surf," he said. "An incident like this is worrying and very concerning," he said. 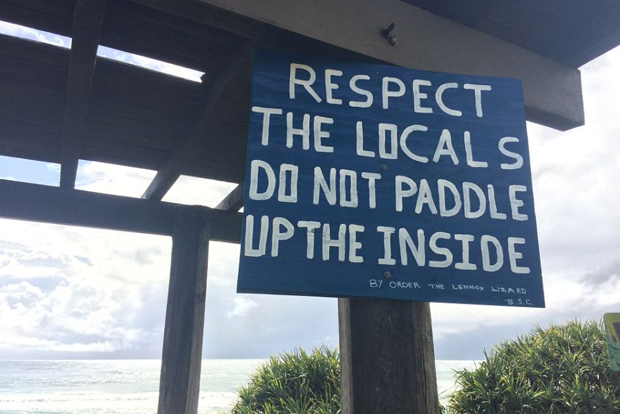 "Everyone needs to show respect and remember of the laws of the land also apply when you are surfing." A Lennox Head man will face court after he allegedly pushed a woman's head underwater a number of times after they clashed in the surf.